When I think of Las Vegas eating, I tend to think of carnivorous overindulgence: giant, sizzling steaks; buffets with piles of fresh crabs' legs; platters of gorgeously cool sushi. In fact, there's something for everyone in Vegas—even if you're a vegan. 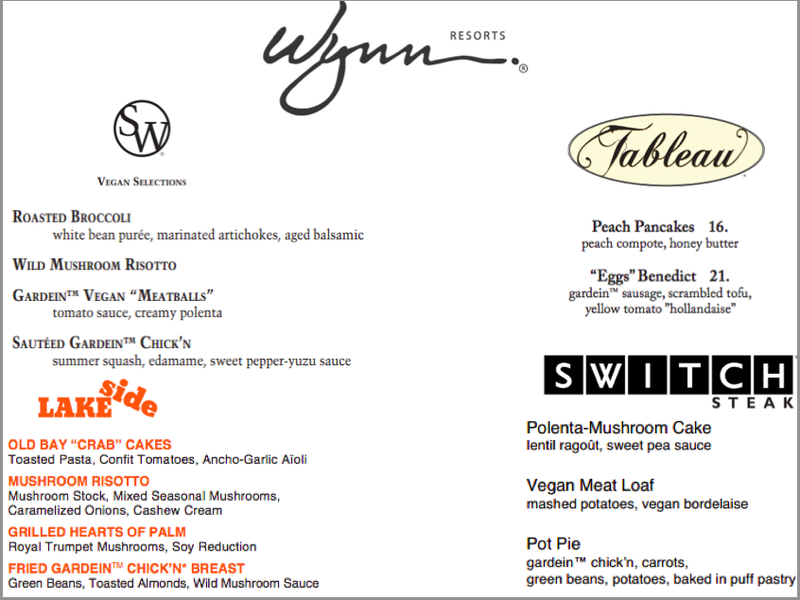 Yup, it turns out that the Wynn Resort has teamed up with renowned vegan chef Tal Ronnen to create vegan and vegetarian menu items at every restaurant at The Wynn. Of course, not everyone can just jet off to Vegas for a meal. So I decided to create my own take on one of the menu items. I ended up choosing the first menu item listed and recreated it as crostini because, well, I just love everything in crostini form. I used slices from a large, rustic loaf; these are meal-sized crostini, not cute little appetizers (although you could certainly use baguette slices instead). To roast the garlic, preheat your oven to 350 degrees. Cut about 1/4-1/2" off the top of the garlic bulbs (so that the tips of each clove are exposed), drizzle with some olive oil, then wrap in aluminum foil. Roast for 1 hour. Let cool. Drizzle the slices of bread with a little olive oil and place on a baking sheet in your oven, until they are golden and crispy, about 12 minutes. Remove from oven. Turn the oven up to 450 degrees. Toss the broccoli with 1/4 cup olive oil on a rimmed baking sheet and season with salt, pepper, and red pepper flakes. Roast, tossing a couple of times, for about 15-20 minutes, until tender and charred lightly. 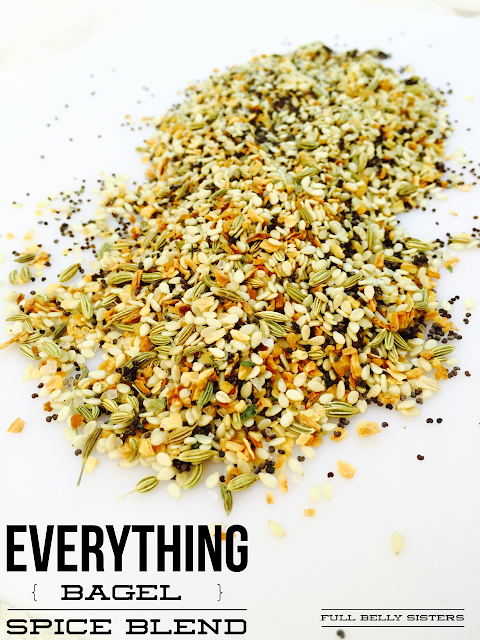 While the broccoli is cooking, squeeze the soft, caramelized garlic out of its paper and into a food processor. Add the beans, artichokes, extra virgin olive oil, lemon juice, and salt. Pulse until smooth, adding salt to taste. Then, on each crispy slice of toast, simply spread the bean and artichoke puree, followed by a couple of spoonfuls of the roasted broccoli, a pinch of red pepper flakes, and then a drizzle of balsamic syrup to garnish (and to add a lovely acidity). Now, who's springing for tickets to Vegas? TAKE ME WITH YOU. Thanks so much, Beverley! XOXO back at you! Looks super tasty! I love the artichoke puree.